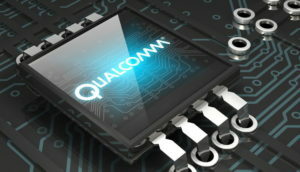 Qualcomm just announced the release of a new VR processor that will allow for higher resolution video displays in future portable VR headsets. The announcement gives us a glimpse into what we can expect from the sequel to the recently released Oculus GO. This new product is sure to be a staple in future iterations of VR headsets. Read the article for more information! VR? AR? MR? 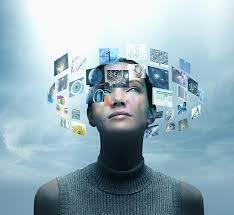 Sometimes it can be difficult to keep up with the latest iterations of this rapidly evolving technology. Brush up on the characteristics of each of these in this article. 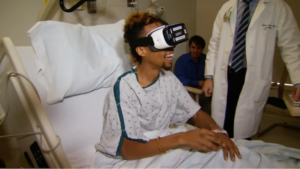 A growing trend in the medical field is the use of VR to reduce discomfort without the need for invasive pain medications during routine procedures. 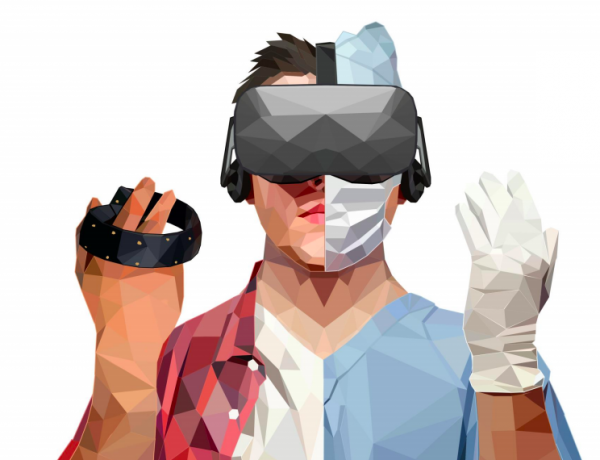 It’s a concept that doctors have been experimenting with for years, but it is just now beginning to catch on as VR continues to push it’s way into the mainstream. 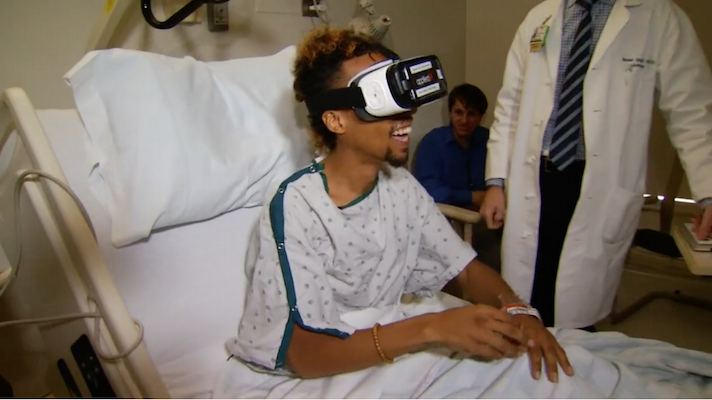 VR is revolutionizing medical practices. It’s providing exciting new ways for surgeons to assess the data gathered by CT and MRI scans that will guide them towards more effective routes. 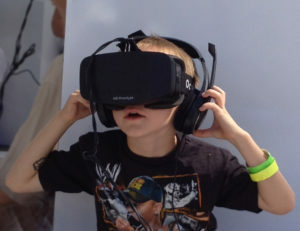 VR/360 technology continues to grab ahold of its role in the evolving medical technology landscape. 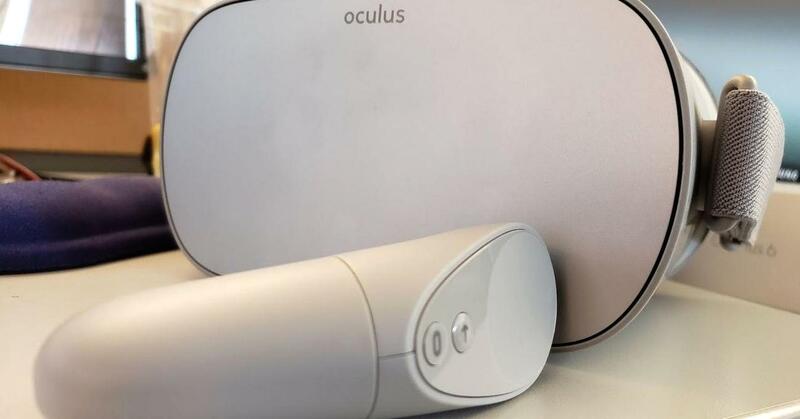 As you may have heard, Facebook‘s Oculus released its newest, most accessible VR headset earlier this month, called Oculus Go. Take a look at CNBC‘s review, which claims that VR is ready for “normal people.” But don’t worry if you’ve been a VR enthusiast since before the release of the Oculus GO, we still think that you’re a normal person! 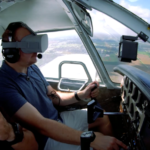 The use of immersive VR technology for medical research is gaining momentum, especially for it’s therapeutic value. 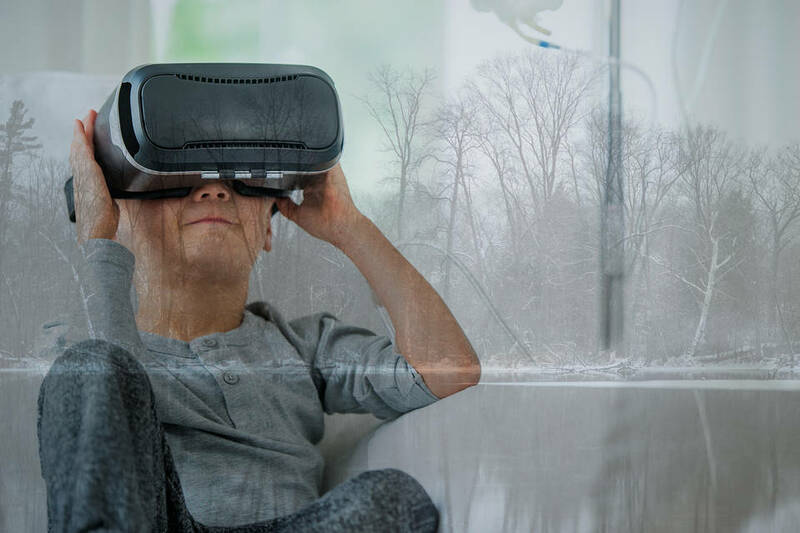 Crosswater collaborator, Dr. Brandon Birckhead of the Medical College of Wisconsin, shares his excitement in this article about the incredible potential for immersive VR/360 technology in medicine. 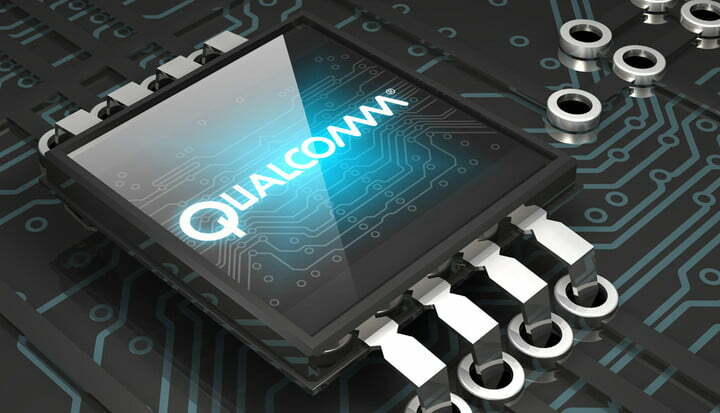 Take a closer look to learn about the trajectory and scope of these innovations and how they will benefit the future of medicine. Here’s your chance to step inside of the state-of-the-art Preclinical Simulation Laboratory in Squire Hall at the University at Buffalo‘s UB School of Dental Medicine. 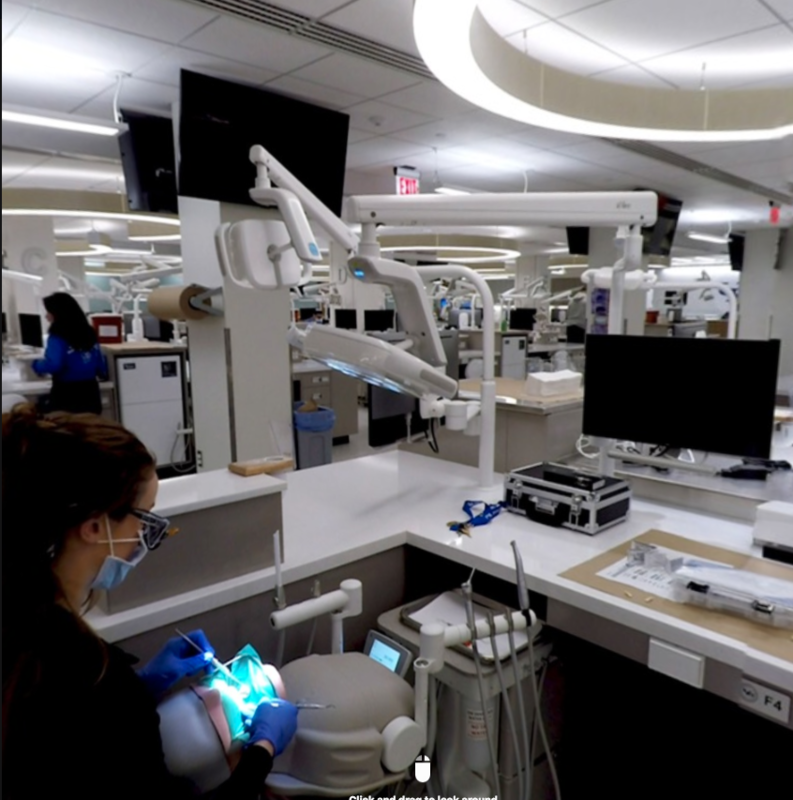 Thanks to many generous donations, the renovated space offers cutting edge technology that prepares students for the ever-changing landscape of Dental Medicine. Crosswater’s VR/360 team is thrilled to be actively creating immersive experiences at UB. 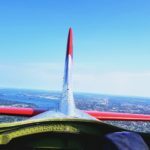 Stay tuned to our social media pages to see more exclusive VR/360 content! While traditional forms of advertising have grown obsolete, Virtual Reality offers exciting new possibilities to advertisers aiming to break through a distracting media landscape. 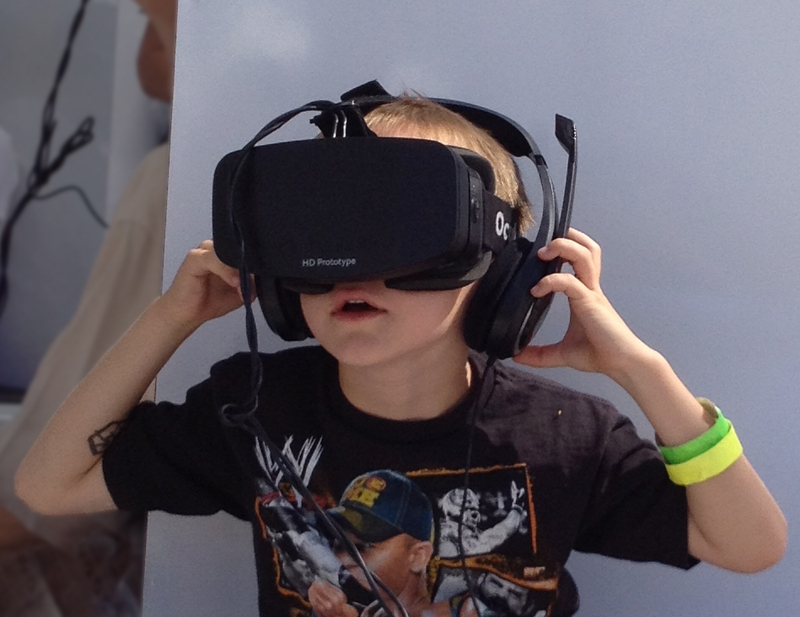 Read this Forbes article to understand some of the many benefits of VR/360 marketing. Crosswater can be your guide into this new, virtual world of advertising. Contact us at (716) 884-8486, crosswater@crosswater.net, Facebook Messenger, or LinkedIn to discuss the virtual possibilities. 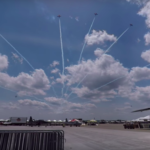 Immerse yourself into this VR/360 video, produced by Crosswater. Our VR/360 producers were fortunate enough to set up the VR camera next to Marc Scibilia on stage last summer for his show at Buffalo Iron Works. Step inside this VR/360 experience and join him on stage. If you like what you hear, you’ve got another chance to go see him tonight at Iron Works.